Almost 50 years ago, one of the most important and talked-about moments in space history took place – the moon landing. After setting his foot on the rigid surface, Neil Armstrong proclaimed it as one small step for a man, but a giant leap for mankind. Since the Project Apollo, space travel has come a long way. Just recently, Elon Musk announced plans to launch the Japanese billionaire art collector and fashion magnate Yusaku Maezawa and a team of artists into space for a project called #dearMoon. 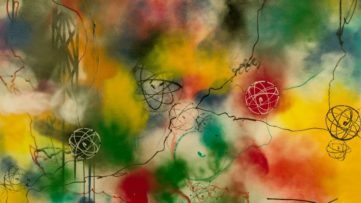 Leading up to the 50th anniversary of the moon landing, the Louisiana Museum of Modern Art is hosting a comprehensive cross-aesthetic exhibition featuring moon art. 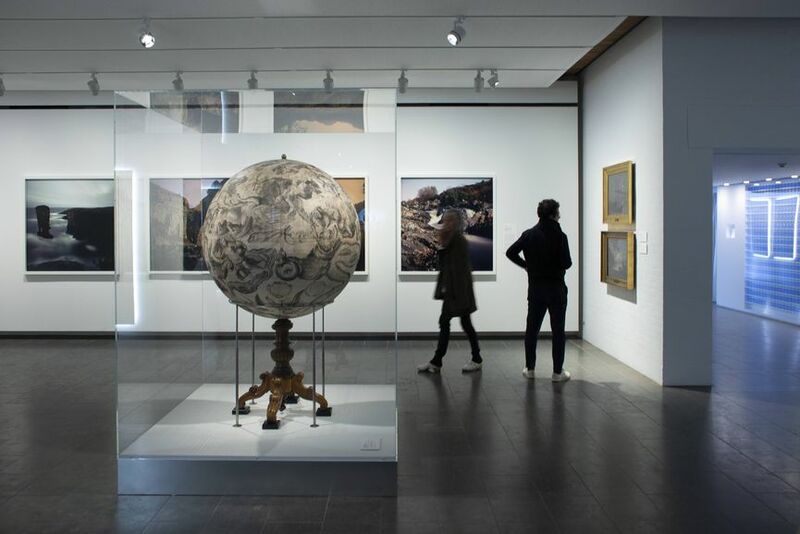 Titled The Moon, From Inner Worlds to Outer Space, the exhibition brings together more than 200 works, painting a multifaceted picture of the earth’s only natural satellite through art, film, music, literature, objects from cultural history, design, architecture, science and astronomy. As the only celestial body whose surface can be seen with the naked eye from our planet, the Moon has been fascinating and inspiring artists, musicians and writers since the dawn of time. It has served as an open projection surface for myths, imaginings and dreams, which have been passed on from generation to generation. 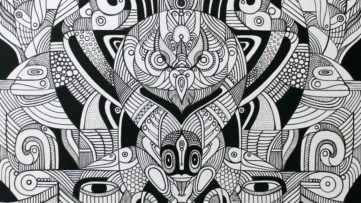 This fascination and longing serve as a unique mirror of the humankind, encompassing science and folklore, fiction and technology, existential searching and the urge towards economic expansion. While being a symbol of romantic yearning, the Moon also presents the humanity’s gateway to a darkness of the larger universe lurking behind it. As such, it is a first and important step to any space exploration. 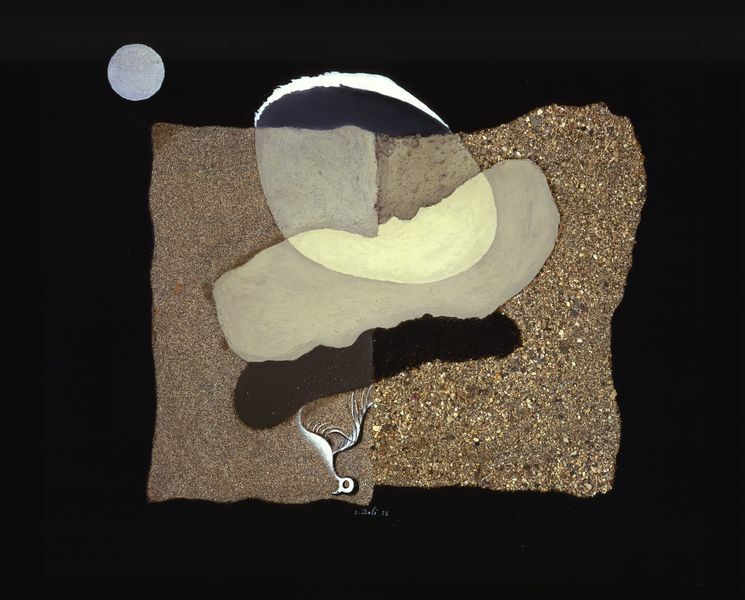 This duality of the Moon as an important icon where outers space and inner worlds meet, is embodied in the very title of the current exhibition at the Louisiana Museum of Modern Art. 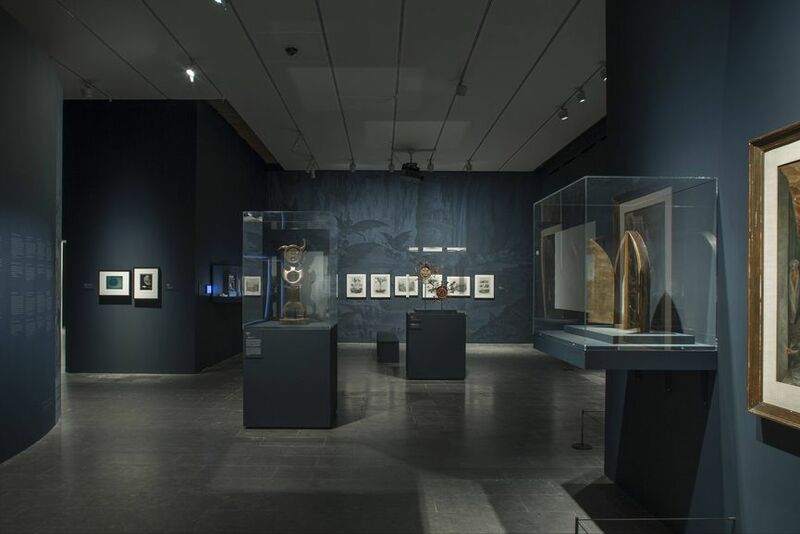 Combining the lunar art, such as photography, prints, poster art, sculptures and paintings, with material from cultural and natural history, the exhibition explores the Moon as one of the great basic motifs of our culture. 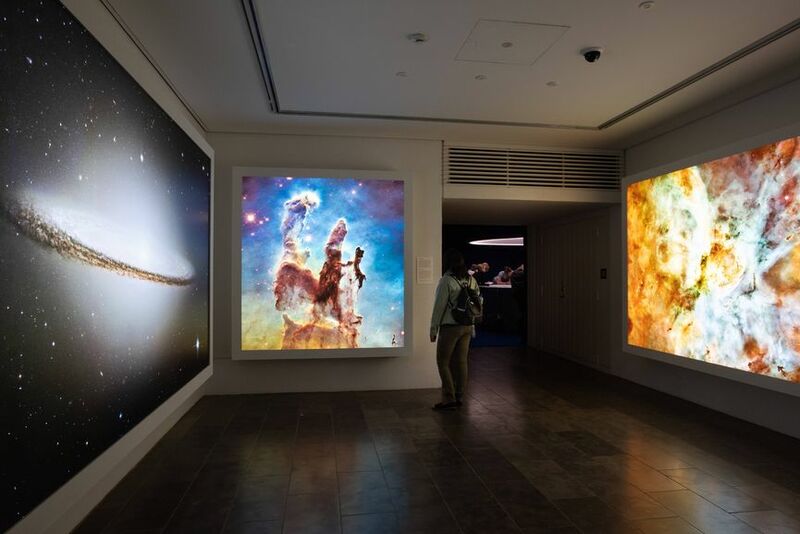 The exhibition is divided into six thematic sections: Moonlight, Selenography, The Moon of Myth, The Moon Landing, The Colonization of Space, and Deep Time. The section Moonlight brings together works inspired by the distinctive light of the moon. 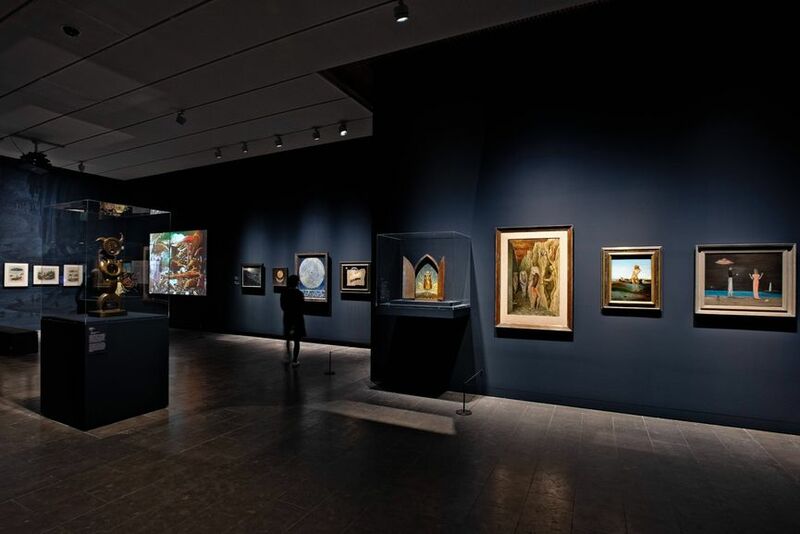 It features works from artists of the Romanticism, such as C.D. Friedrich, Joseph Wright of Derby, J.C. Dahl and C.W. Eckersberg, but also contemporary artists such as Katie Paterson and Darren Almond. The section Selenography tells the story of the increasing mapping of the moon’s surface, including items which range from Galilei’s original watercolors over the beautiful, handmade maps of the 1700s to the very newest, minutely detailed images of the moon’s surface published by NASA. 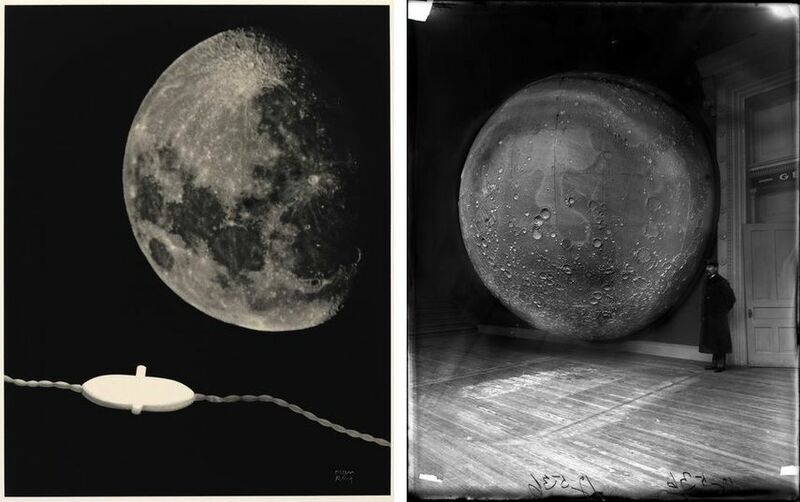 The section The Moon of Myth explores the Moon as the domain of the imagination in a dialogue of moon-gods, folklore, urban myths and the surrealistic art of among others Salvador Dalí, Max Ernst, Joseph Cornell and Remedios Varo, but also younger artists such as Marie Kølbæk Iversen and Camille Henrot. 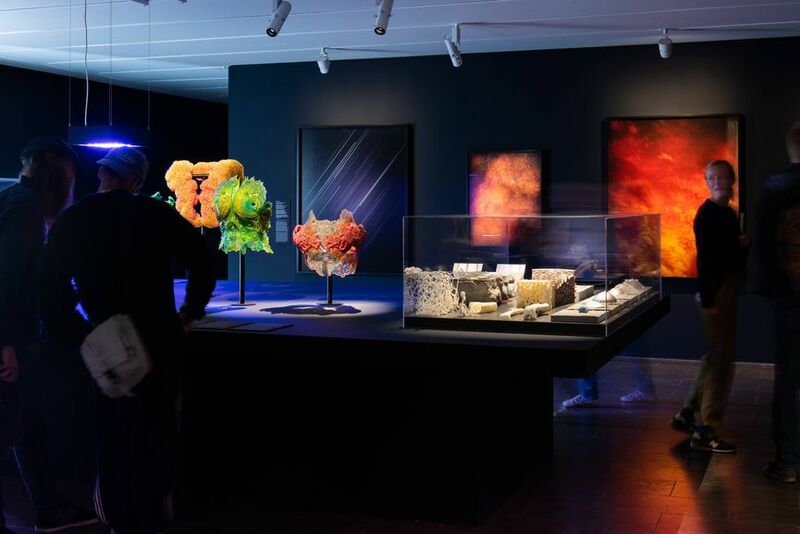 A section dedication to The Colonization of Space brings together Foster + Partners’ moon base for ESA, Neri Oxman’s experimental space suits and the artist Trevor Paglen’s photographs of the secret spy satellites, among others. 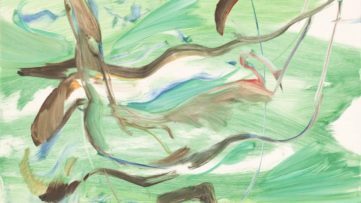 In addition to a vast selection of historical artworks, the exhibition will also feature several new works which have been created especially for this show. 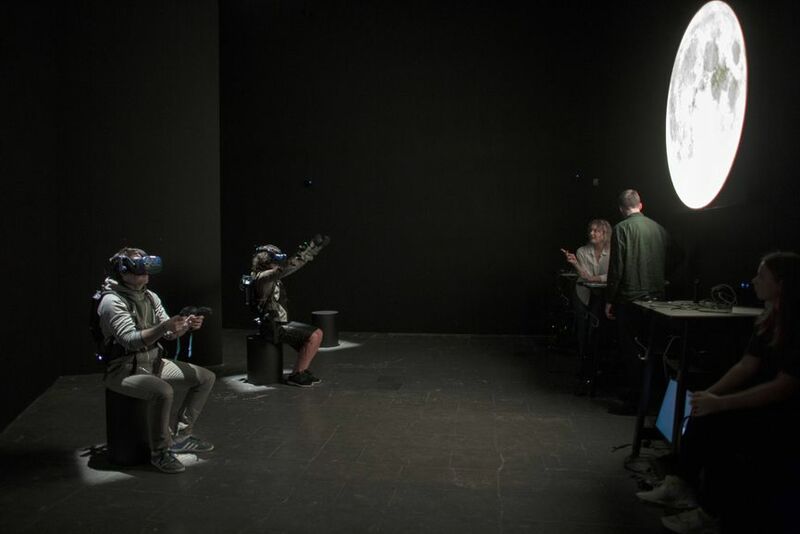 This including graphic works by Nanna Debois Buhl, the interactive installation by Michael Madsen, and a new virtual-reality installation by Laurie Anderson. 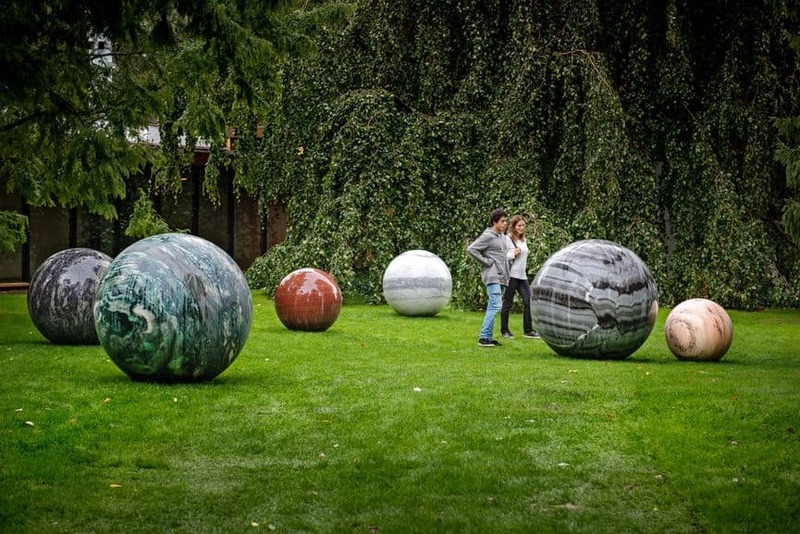 The exhibition The Moon, From Inner Worlds to Outer Space will take place in the South Wing of the Louisiana Museum of Modern Art in Humlebaek, Denmark until January 20th, 2019. 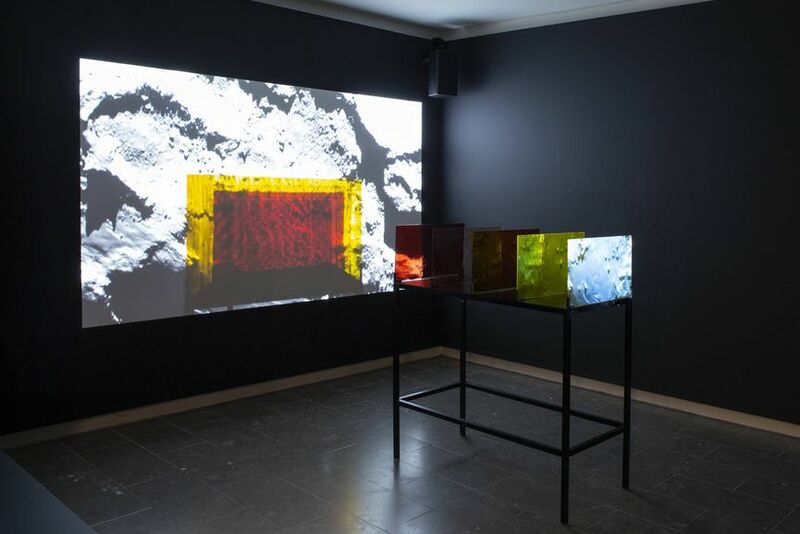 It has been put together by Louisiana’s curator Marie Laurberg, who in recent years has engaged in-depth research on the significance of the moon for art and culture from Romanticism to contemporary art. 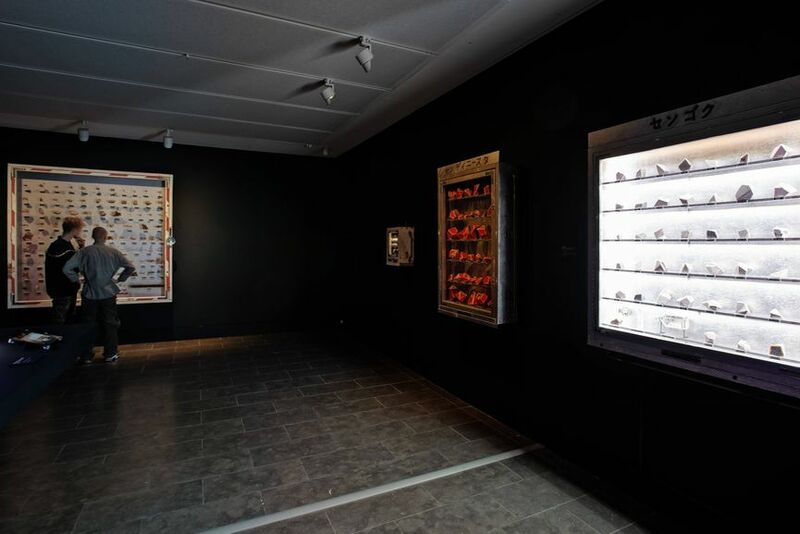 The exhibition will subsequently travel to Henie Onstad Kunstsenter in Oslo. Each full moon during the exhibition period, the museum will also hold special Full Moon lectures and performance art evenings. 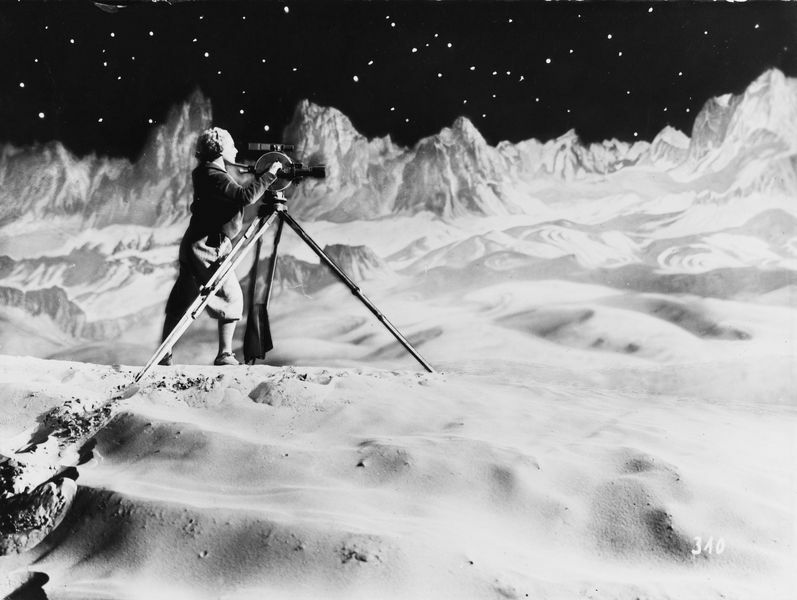 The museum is also hosting a film program with the focus on the Moon in science fiction and experimental film. 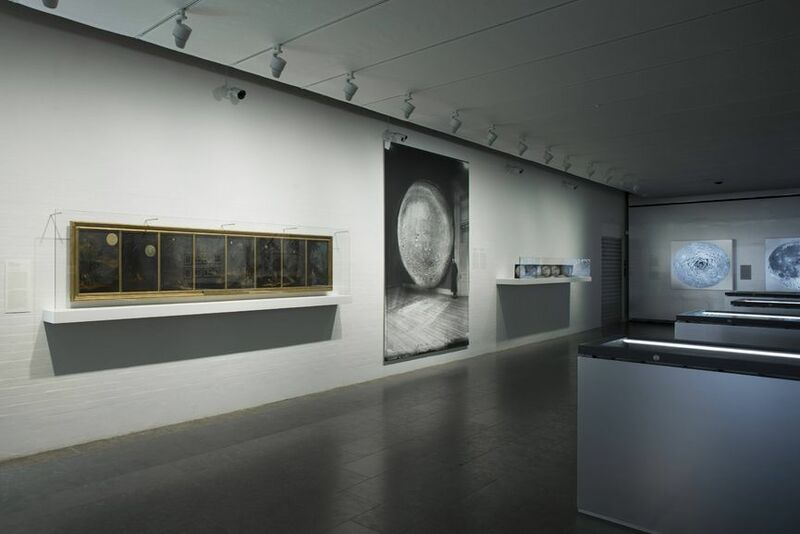 Encompassing art, film, literature, architecture, design, natural history and historical objects, and published on the occasion of the 50th anniversary of the first manned landing (July 20, 1969), The Moon surveys the iconography of the moon, from Romantic landscape paintings to space-age art. 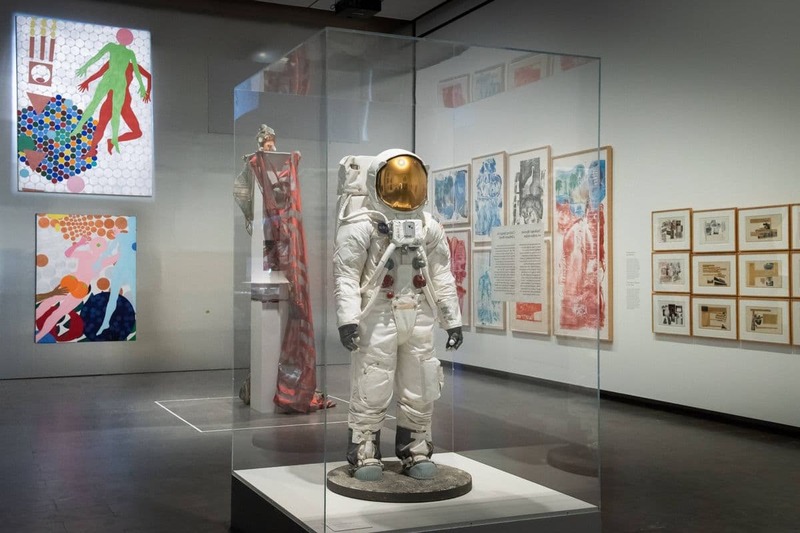 It takes the 1969 landing as a thematic fulcrum and a culmination of the deep-rooted cultural conceptions invested in the space race in the 1960s, from David Bowie to Disney. The Moon looks at all these lunar themes and myths, in a thrilling and inspirational gathering for anyone who has felt the moon’s pull on their imagination. 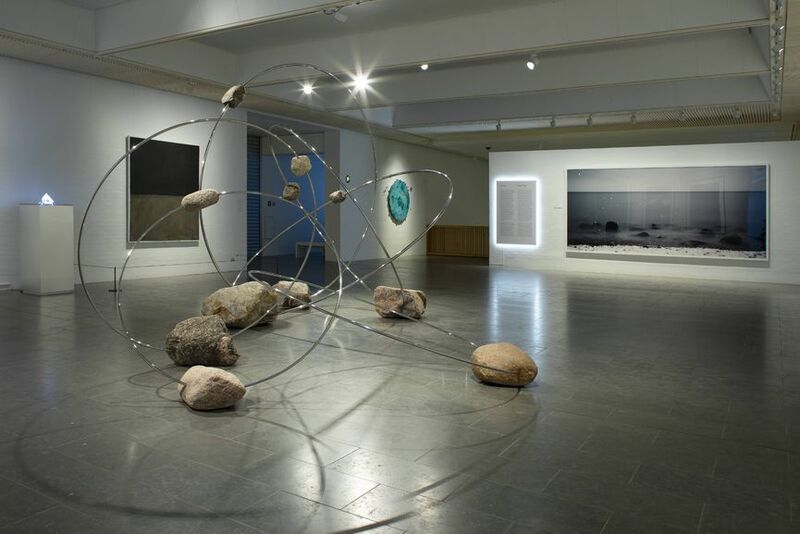 Featured images: The Installation Views of “The Moon, From Inner Worlds to Outer Space”. 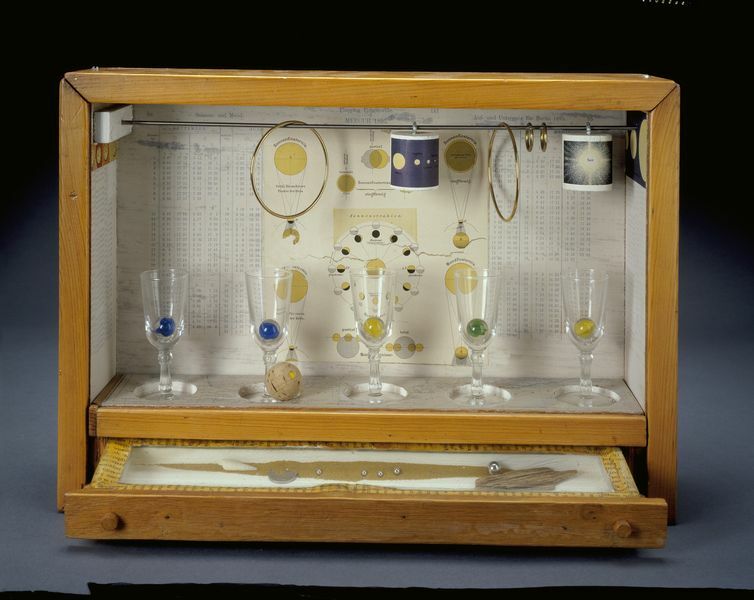 All images courtesy of the Louisiana Museum.